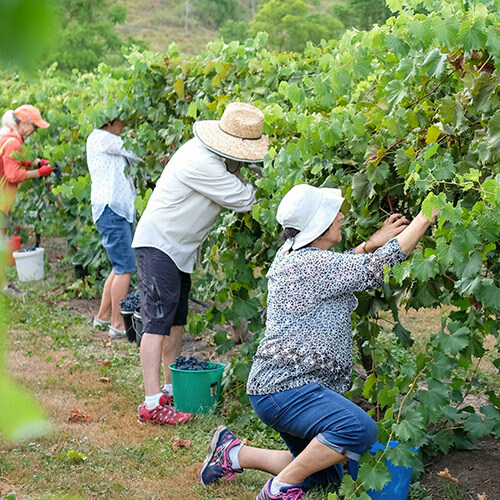 Celebrate the simple pleasures of life and become part of our vineyard family. 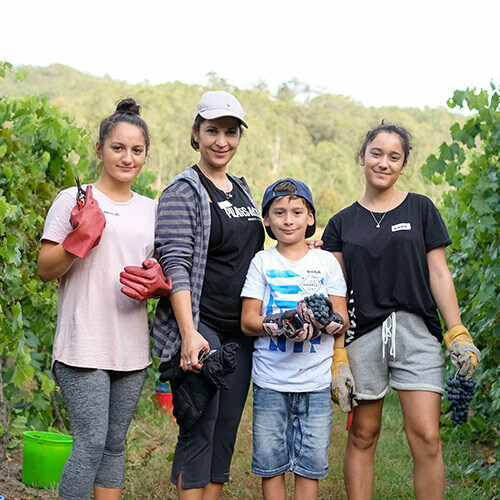 O’Reilly’s wine club membership gives you access to a number of exclusive member only events such as grape harvests, new vintage launches, hands on vineyard experiences and special occasion events throughout the year. Sign up now & receive 6 bottles of wine every 6 months! PLUS exclusive invites to our MEMBERS ONLY events & discounts on all your favourite wines. 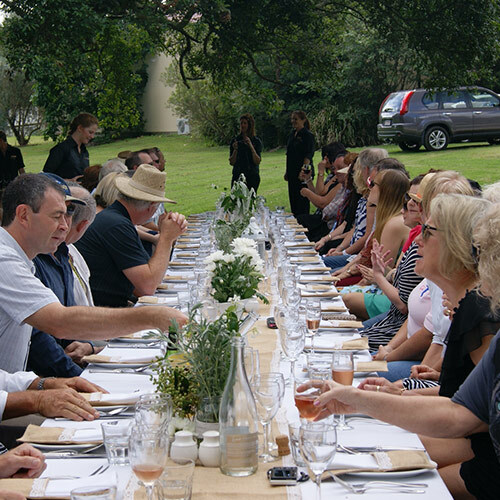 Our Vineyard members love to mingle, they get to meet new friends at some very cool events held throughout the year. We offer big discounts for all of our members and with cheap freight you’ll never have to waste time inspecting bottles at the bottle shop ever again.